Saturday, the inaugural class of Washington World Fellows reunited for the first time in two months at the Seahawks headquarters to debrief their six-week study abroad adventure in Leon, Spain. The students, who earned 10 college credits from Central Washington University during the program this past summer, spent the day reconnecting with one another, sharing their feedback about the program, and entering into the next phase of the fellowship: college preparation. During the midday debrief session, the fellows had the opportunity to share their feedback directly with the Lt. Governor about how the study abroad program had impacted them and the ways in which it had changed their perspectives. Thanks to the Seahawks Vice President of Community Outreach, Mike Flood, the fellows were able to go on an exclusive tour of the Seahawks training facility as well as get a sneak peek of the Seahawks’ pre-game Saturday practice on the Virginia Mason Athletic Center field. They were surprised when, after practice, Russell Wilson personally greeted them and posed for a photo. The Seahawks were an early supporter of the Washington World Fellows program. In 2018, they championed legislation that dedicates a percentage of specialty Seahawks license plates revenues to the fellowship. They have continued to support the program in other ways, including providing space for events like Saturday’s reunion. The remainder of the day, the students engaged in the fellowship’s college readiness programming. The Washington World Fellows program has partnered with The Learning Professionals tutoring program, which provides one-on-one tutoring and group training for SAT and ACT testing. The fellows took partial ACT and SAT exams, proctored by founder and co-owner of The Learning Professionals Arthur Emory, to identify their testing strengths and weaknesses for each test. The fellows will have weekly Skype group tutoring sessions with Arthur and his team from now until they take either the SAT or ACT. 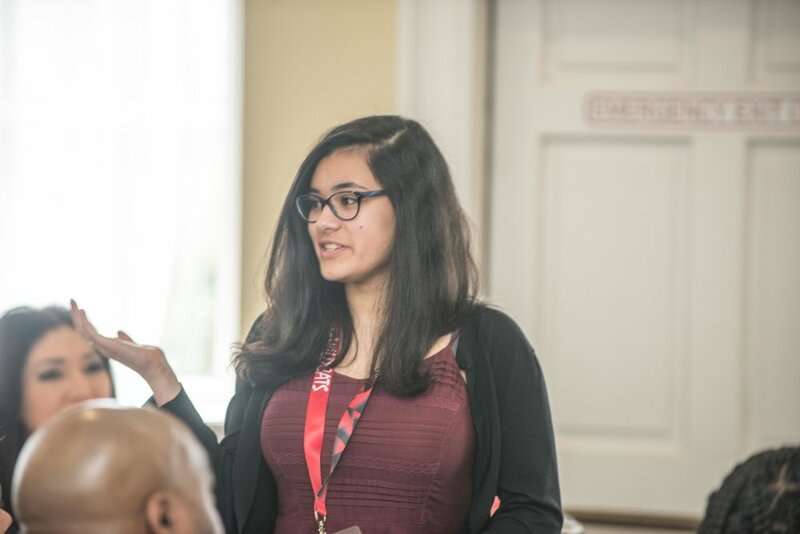 In addition to preparing students for the SAT and ACT, the Washington World Fellows program will help students become college-ready by assisting with college and financial aid applications, providing academic support, and by giving students access to unique leadership opportunities like the Washington State Senate Page program. As the Washington World Fellows program continues in the upcoming year, the 2018 Washington World Fellows cohort will serve as peer-mentors to the next incoming class. 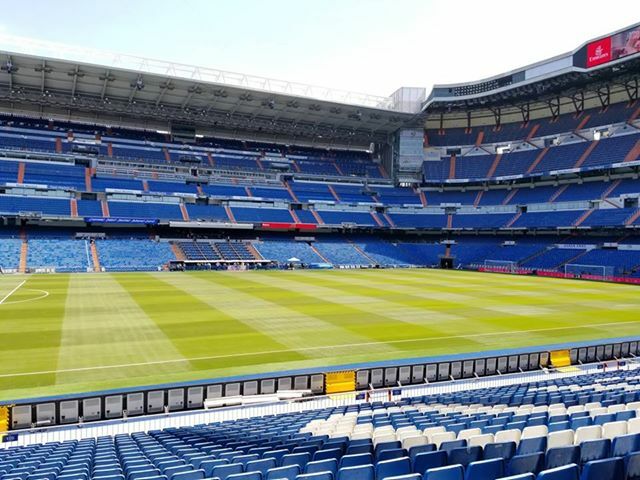 The students expressed enormous enthusiasm about this idea, with some having volunteered to play a role in helping onboard the next group of students before even being asked. 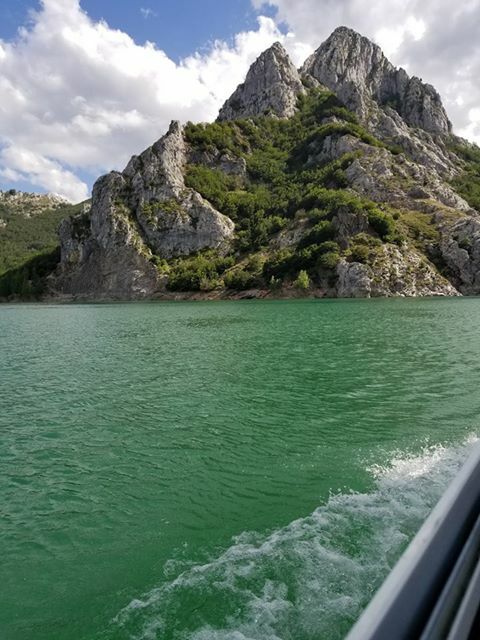 Saturday, the inaugural class of Washington World Fellows returned home to Washington after their six-week study abroad experience in León, Spain. 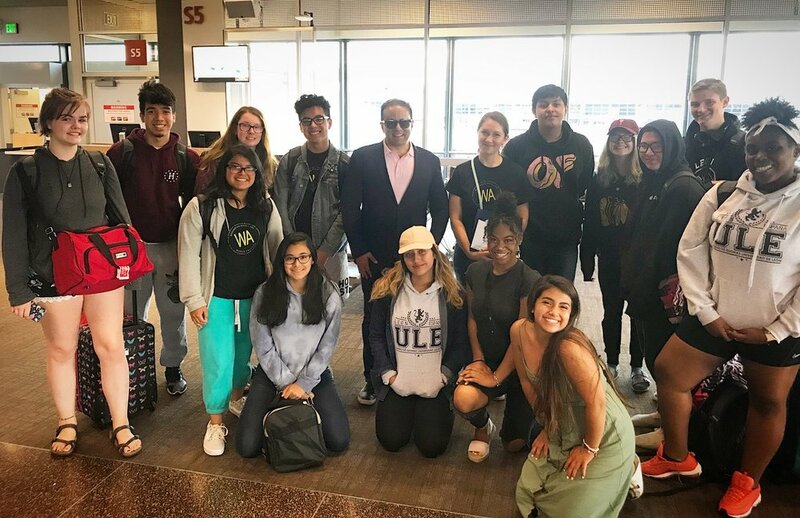 The study abroad trip is the first part of the Washington World Fellows program, an equity-focused high school fellowship launched this past year by the Lt. Governor’s office, in partnership with the Association of Washington Generals. Following the study abroad trip, the fellows have access to two years of college-readiness support. During their trip this summer, the Washington World Fellows earned 10 college credits from Central Washington University through intensive coursework in Spanish language and history, participated in weekly excursions to significant landmarks and historic sites, and lived with local homestay families. Lt. Governor Habib waited at the arrival gate to personally welcome the fellows home when they arrived at SeaTac Airport. There, the Lt. Governor checked in with students to hear about their study abroad experiences. Other students described overcoming challenges as a part of their learning experiences. The Lt. Governor walked the students from their arrival gate to the baggage claim area, where their families and friends were waiting to pick them up. To be considered for the program, students had to be nominated by their teachers or counselors, submit an application, and meet grade level and language requirements. Selected from an applicant pool of almost 300 students statewide, the 2018 Washington World Fellows were chosen for their academic drive, enthusiasm for learning, and clear personal determination in the face of adversity. Nearly all of the fellows will be the first in their families to attend college, and prior to this trip, none had experienced travel overseas. 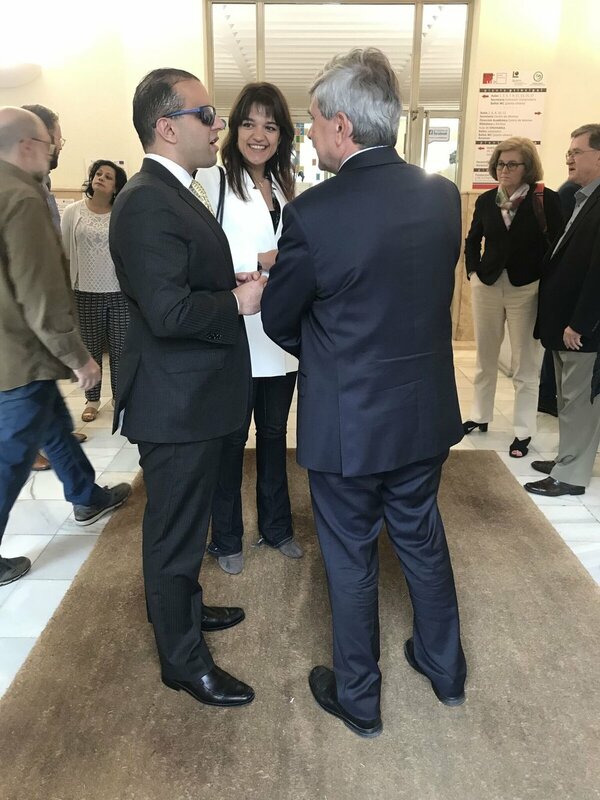 The Washington State delegation walks down the main hallway of the Centro de Idiomas in advance of the MOU agreement signing. Lt. Governor Habib speaks to the MOU agreement between the University of León and the State of Washington before signing. 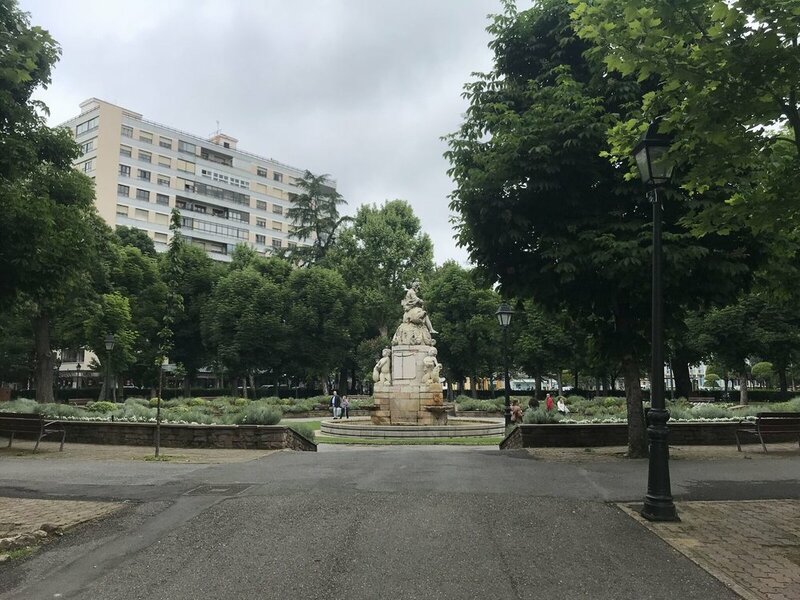 Brief walk from the Centro de Idiomas to the city square, where students may eat, shop, and explore. Last week, Lt. 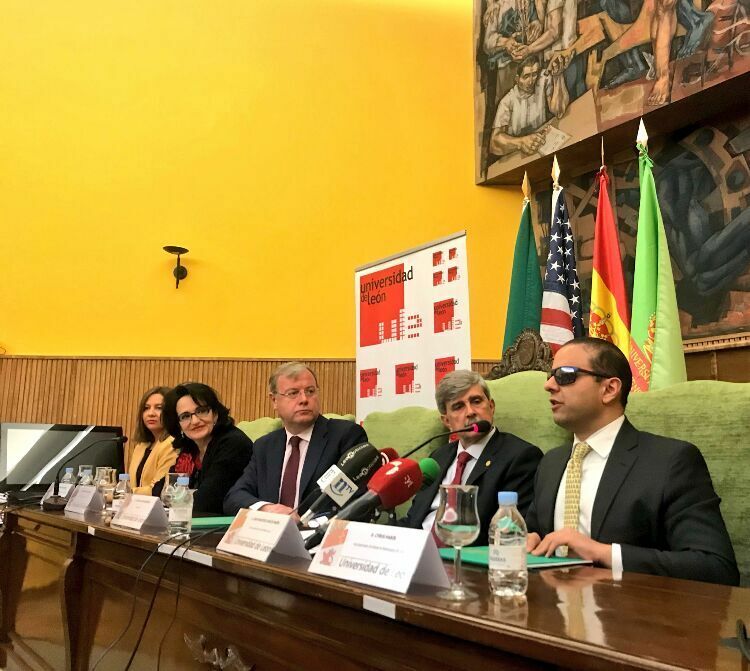 Governor Cyrus Habib led an education-focused mission to Spain that resulted in major new international support for the Washington World Fellows program. The mission’s bipartisan delegation included state legislators Sen. Rolfes, Sen. Liias, Sen. King, and Rep. Ortiz-Self; as well as Hon. Consul Luis Fernando Esteban; representatives from Central Washington University; and other community leaders. 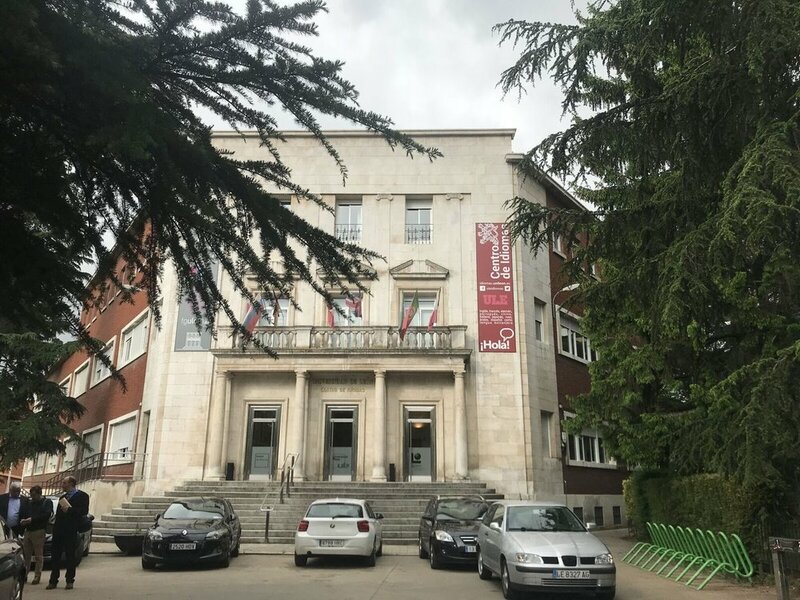 Visited the University of León Language Center, where the Fellows will be taking their classes. There, he was joined by university president Juan Francisco García Marín to sign a formal agreement committing the Office of the Lt. Governor and the University of León to three more years of collaboration to further develop the Washington World Fellows program. Met with Mayor Antonio Silván of the City of León, as well as with Vice President Castañón González of the Province of León to recognize the support local governments have shown for the program. Met with U.S. Ambassador Duke Buchan III and embassy staff in Madrid to discuss the embassy’s role in facilitating the program. For more updates on the Washington World Fellows program, follow the program’s official Twitter and Facebook pages. Parents, supporters, crowd to capture the 2018 Fellows group photo. The Lt. Governor announces each student one by one to be recognized, highlighting a personal accomplishment or statement for each Fellow. Lt. Governor shakes hands with newly-selected Fellow, Emersen Slanga. Fellow Daniel Neary accepts his swag bag from Vice Provost Gayla Stoner, one of the leading contributors to the Washington World Fellows program from Central Washington University. The Lt. Governor instructs students to wait to open their swag bags, which have been put together by CWU, the Lt. Governor’s office, the Seattle Seahawks, and the Seattle Mariners. Hidden in the swag bags is a major surprise from Microsoft. Fellows are surprised to find a new Surface Pro 3, donated by Microsoft, hidden in their swag bags. The tablets are theirs to keep. Fellows congratulated by program supporters, community members. Fellows Michelle Jimenez and Ryleigh Treichel wave Washington State flags discovered in their swag bags, donated by the Office of the Lt. Governor. Fellow Cristina Calleros Martin introduces herself on the morning of the Welcome Day to parents, students, and staff. Selected from almost 300 applicants from around the state, the 2018 Washington World Fellows class represents a wide geographic spread of Washington - and had never met until the Washington World Fellows Welcome Day at Central Washington University. Lt. Governor shakes hands with Fellow Aileen Garcia. 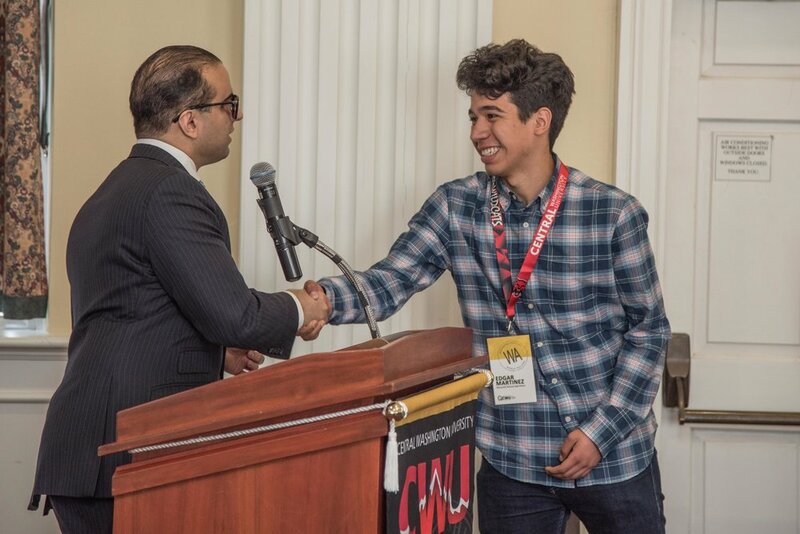 CWU President James Gaudino shakes hands with Fellow Aaron Padilla Monterrey. Lt. Governor Cyrus Habib presents the Washington World Fellows Managing Director - and the Lt. Governor’s former gradeschool French teacher - with a memento in recognition of Mr. Ellis’ long career of promoting student travel through study abroad. CWU President James Gaudino shakes hands with Fellow Carlos Barajas-Zamora. Lt. Governor shakes hands with Fellow Amber Silvers. Hon. Consul Luis Fernando Esteban shakes hands with Fellow Aaron Padilla Monterrey. Lt. Governor shakes hands with Fellow Teja Chunphakvenn-Pinkney. Saturday, Lt. Governor Cyrus Habib delivered the keynote address for the Washington World Fellows Welcome Day at Central Washington University, the inaugural event of the Washington World Fellows program. Launched this past year, the Washington World Fellows program is an equity-focused study abroad and college-readiness fellowship created by the Lt. Governor. The fifteen fellows selected for the program were chosen in March from an applicant pool of nearly 300 students from around the state, all of whom earned the nomination of a teacher or counselor and submitted an application to be considered. The Washington World Fellows Welcome Day event marked the first time the fellows met one another. All fifteen fellows, many of whom brought their siblings, parents, grandparents, teachers, and principals with them, were able to participate. Central Washington University hosted the Welcome Day, which included orientation sessions led by the Washington World Fellows program directors and Central Washington University staff to prepare fellows for the study abroad experience, and a grand Welcome Lunch celebration. 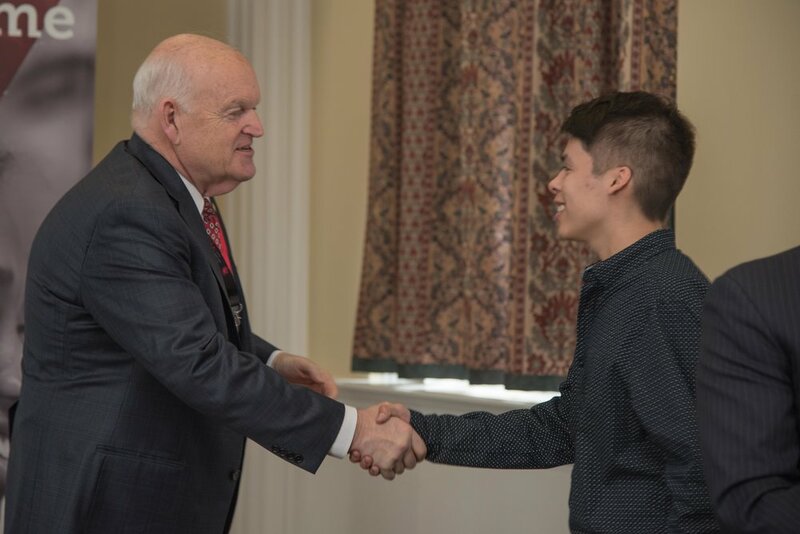 The Welcome Lunch featured speeches from other program partners, including Central Washington University President James Gaudino, Vice President of Community Outreach for the Seattle Seahawks Mike Flood, and Honorary Consul of Spain Luis Fernando Esteban. A full list of the program’s partner organizations can be found here. As the culminating moment of the Welcome Lunch ceremony, the Lt. Governor individually called out each of the fellows to the front of the room to acknowledge a memorable achievement, biographical fact, or quote by the student. At the end of the event, the fellows were treated to a special surprise when they were each given a new a Surface Pro 3, donated by Microsoft. The Welcome Lunch closed with a traditional Spanish paella meal, during which the Lt. Governor met with families, teachers, and staff. The Association of Washington Generals is proud to announce the launch of a new statewide study abroad and college readiness fellowship: The Washington World Fellows program! Nominations and applications are now being accepted. Established as a partnership between the Office of the Lt. 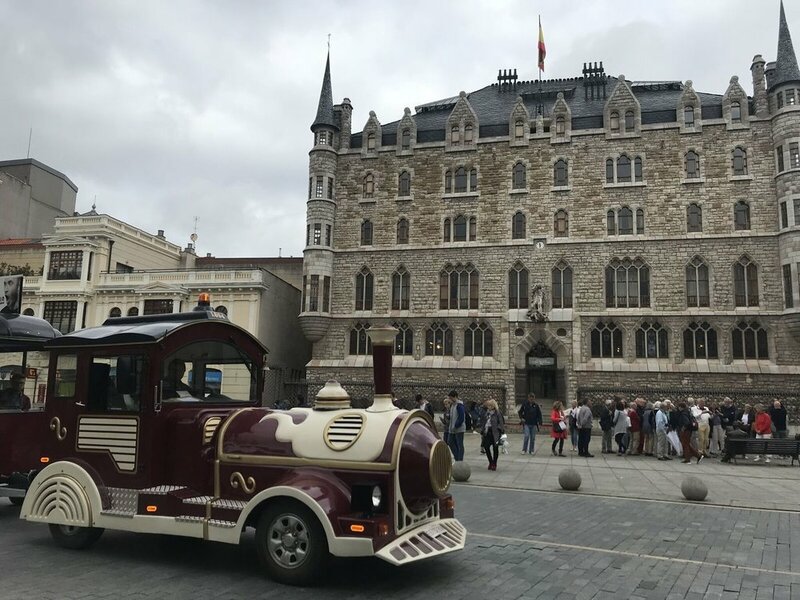 Governor and the Association of Washington Generals, in collaboration with Central Washington University and the Honorary Consulate of Spain, the program will include a six-week study abroad opportunity in Léon, Spain in the summer of 2018, and a post-trip college-readiness support program. 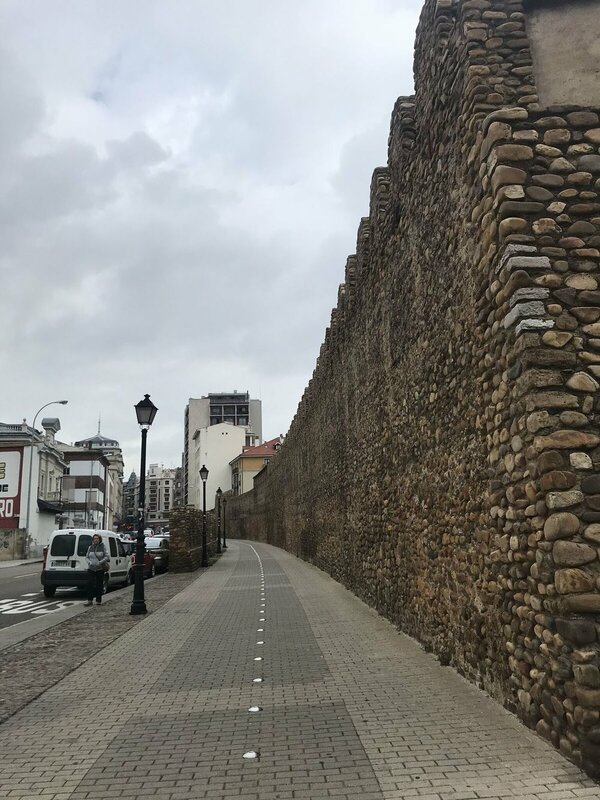 While studying abroad, students will have the opportunity to earn college credit through the program’s Spanish Language and Spanish Current Events & Politics courses; enjoy a truly immersive experience by residing with local host families; and learn about Spanish history firsthand on guided field trips. Following the trip, students will have access to college-preparation resources and other unique opportunities. The purpose of the program is to provide students who may lack access to similar opportunities with a life-changing academic and cultural experience. For that reason the program, including airfare, is offered at no cost to students or their families. For students to be eligible for the program, they must be nominated and have their applications submitted by February 16th. If you are a teacher, you may submit nominations online for up to three 10th grade students whom you think would benefit most from this program. To be eligible for the program, students must have completed at least one year of high school Spanish by the summer of 2018, or be able to demonstrate elementary conversational Spanish. Up to 20 students will ultimately be chosen for the 2018 Washington World Fellows program. If you know a student who might be interested in this program, please share this information with them! For more information about the program, including a more complete list of partner organizations, please visit waworldfellows.org. If you have additional questions, please email info@waworldfellows.org, or call the Lt. Governor’s office at (360) 786-7707.